The akashic records are a vibrational record of every person’s soul and its journey. You can think of the akashic records as a vast, mystical book that contains all past, present, and future possibilities. They also contain the vibrational records of other entities, such as pets, homes, and places. You must be at least 18 years of age to receive a reading. The records can be accessed using special spiritual techniques. Anne is a certified akashic records consultant in the Pathway Prayer Process, which enables conscious connection to the divine love and compassion within the heart of the akashic records. An Akashic Records Reading brings you into the realm of your soul, with all its essence, potential, and purpose. It allows you to see your life and its joys and challenges from a spiritual perspective by elevating you energetically to a higher level of knowing and consciousness. To prepare, you need to have a clear idea of what you want information about. Take some time before you speak with Anne to write down the most pressing questions or concerns you have and reflect on the most urgent or difficult issues, obstacles, or patterns you’re facing. During your reading, you will ask questions, and Anne will work with you to move directly into the heart of any issues or patterns you are struggling with in order to reveal a higher perspective and the most effective way to address the root causes of any issues. Be sure to have your questions available during your reading. Your consultation is recorded digitally, and you receive download instructions after the session. Also, you may find it helpful to make notes of what especially touches you or strikes a chord within. If you typically take notes electronically, you may find it helpful to consider a manual approach, especially if you’re sensitive to vibrations from computers, phones, and other devices. Have a notebook, your journal, or diary handy along with your favorite pen to jot down notes, impressions, images, or inspirations that come to you. After your session, you will feel a new clarity around the issues you discussed with Anne. 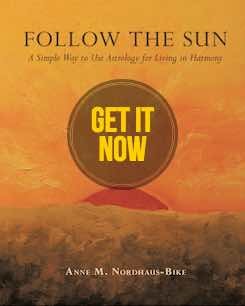 You also will have clearer, compassionate guidance on how to heal any imbalances or what steps to take to overcome current obstacles. Because of the spiritual nature of your session, please refrain from consuming alcohol or using recreational drugs for 24 hours before your reading with Anne. 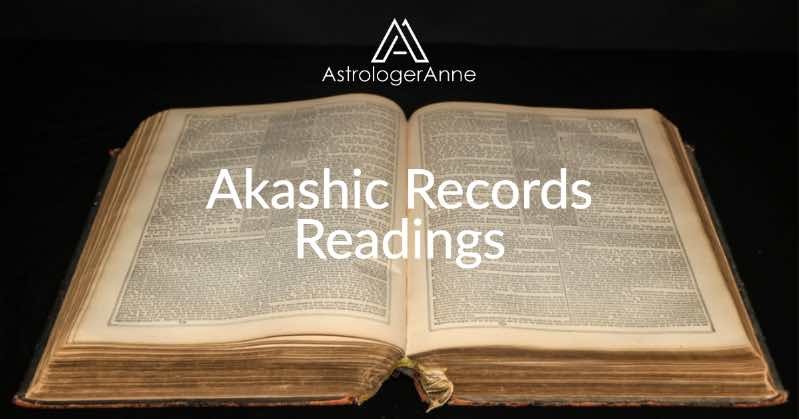 Akashic Records Readings last approximately one hour and are priced at $250. Complete the form below. Be sure to answer all required questions. Provide payment as soon as you send in your form. Appointments cannot be booked unless you have provided both your reading form and your payment. Once we receive your request and your payment, we’ll be in touch about scheduling your Akashic Records Reading. And once your reading is on Anne’s calendar, you will receive confirmation by e-mail. NOTE: Payment for your Akashic Records Reading is required at the time you request a session, before we book your appointment. The price is $250 for a one hour session. You may send your payment via PayPal, using the PayPal button below. Payment for your akashic records reading is required at the time you request a session. The price is $250 for an approximately one hour session.